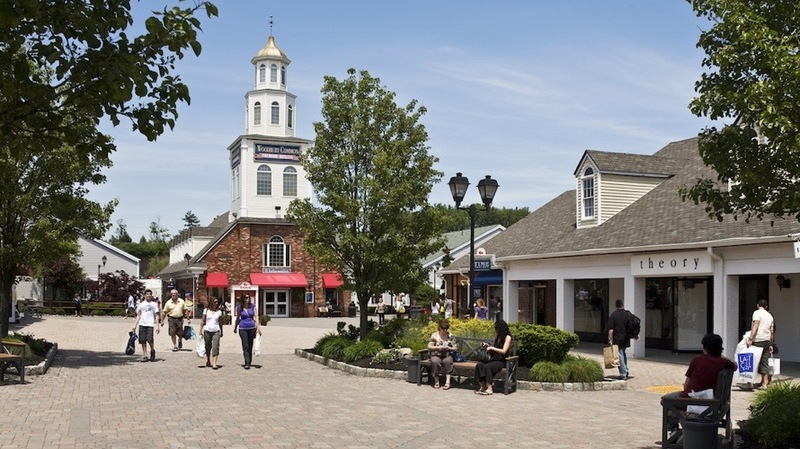 Here is a guide to nine outlet malls around the world, which are worth travelling for. I love a good outlet mall, as you can find ‘the one that got away’ from a previous collection. Or the one style you did not know that you really wanted. And there are always great bargains. It is the best place to stock up on basics like jeans, fitness gear and underwear. 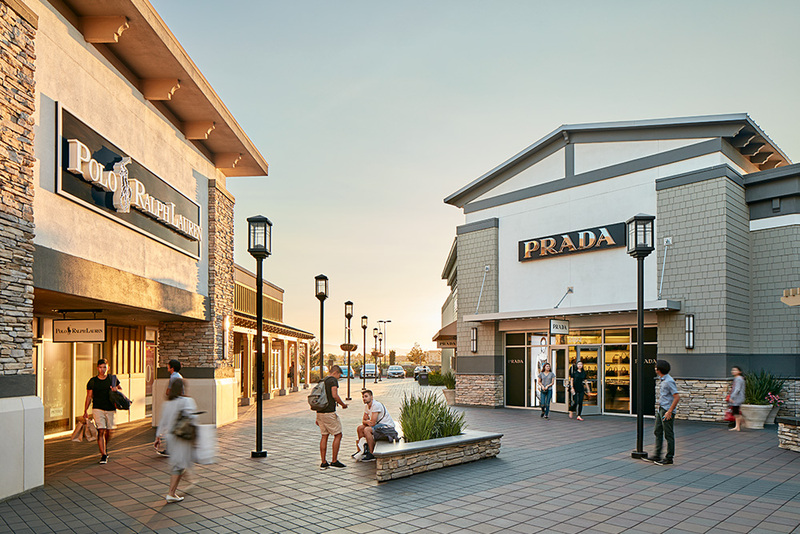 America is one of the best places when it comes to outlet shopping but more and more are popping up around the world. 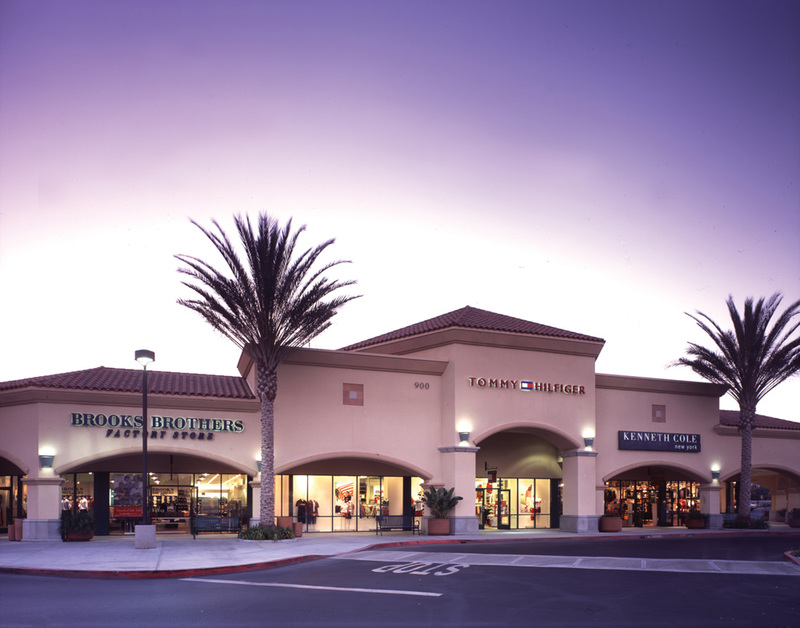 These outlets are a fun stop on Highway 1 or if you are taking a drive up the coast from Los Angeles. 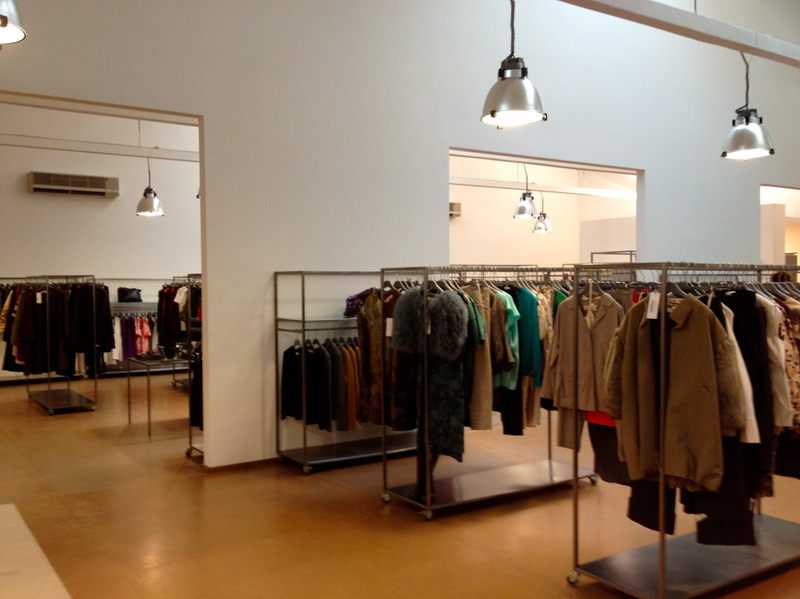 Although there are less high-end fashion designer stores, you can still make a bargain. Barneys, Neimann Marcus and Saks Fifth Avenue all feature top international designers. But you will have to be patient and go through a lot of racks. Go for the classic sportswear like Nike, Adidas or Converse – and stock up on underwear in Calvin Klein. 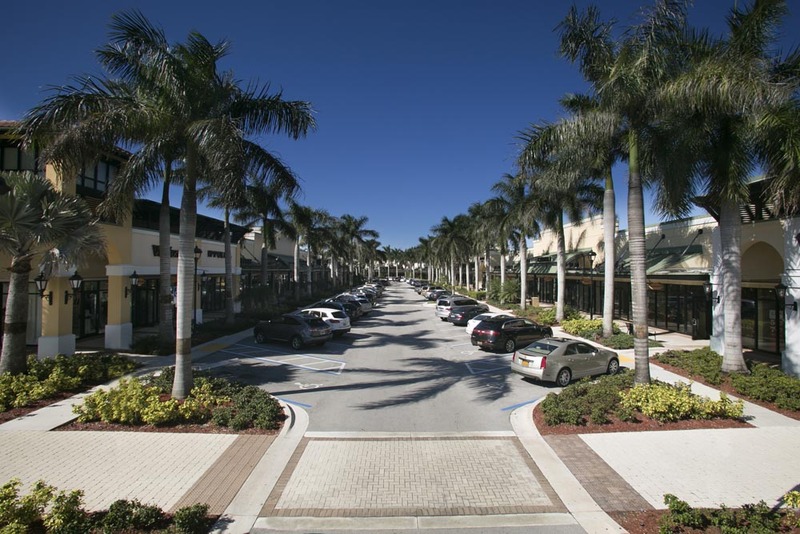 This is located right outside Fort Lauderdale and a short drive from Miami. 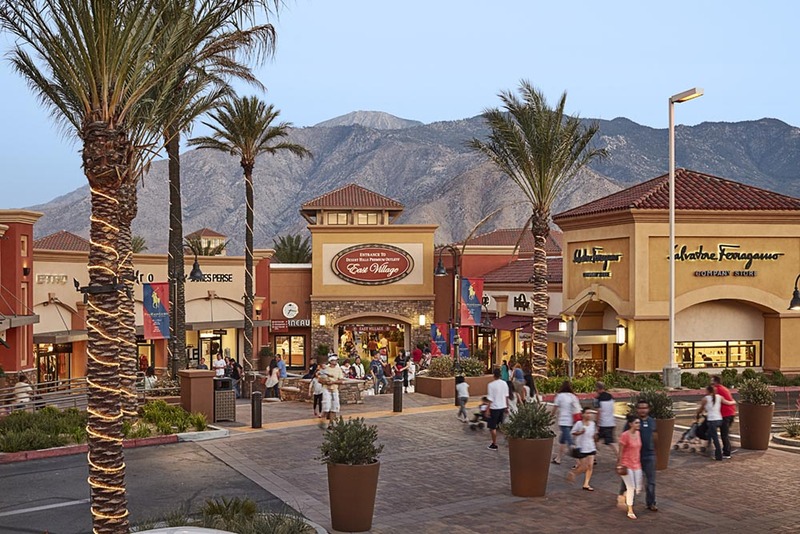 It is the largest outlet mall in America, so be prepared. 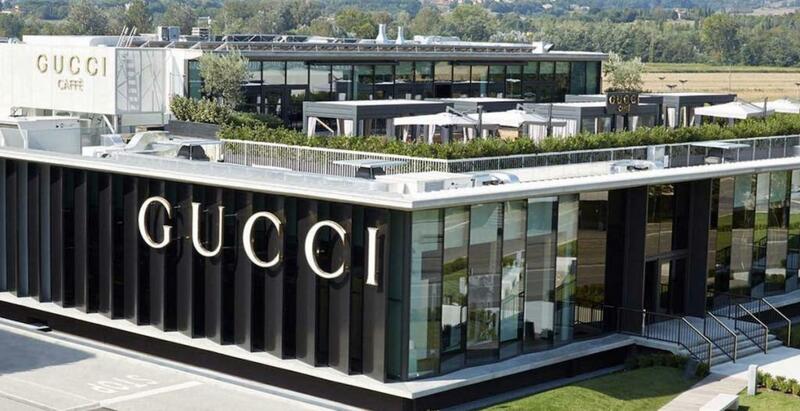 Gucci, Prada, Saint Laurent and Valentino are some of the high-end shops. On the more affordable side H&M has an outlet shop here. You could also find a great suitcase in Tumi or Samsonite.